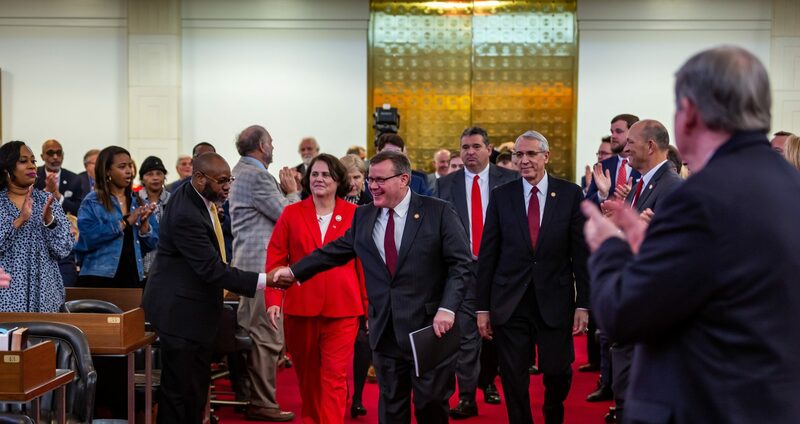 Raleigh, N.C. – North Carolina House Speaker Tim Moore (R-Cleveland) announced he is calling the state House of Representatives into special session this week to comply with a three-judge panel’s ruling by writing two new proposed state constitutional amendments that voters will consider in November. The court applied a three-day stay to its own order this week in anticipation of appeals and the possibility that the state legislature could return to consider new referendums. 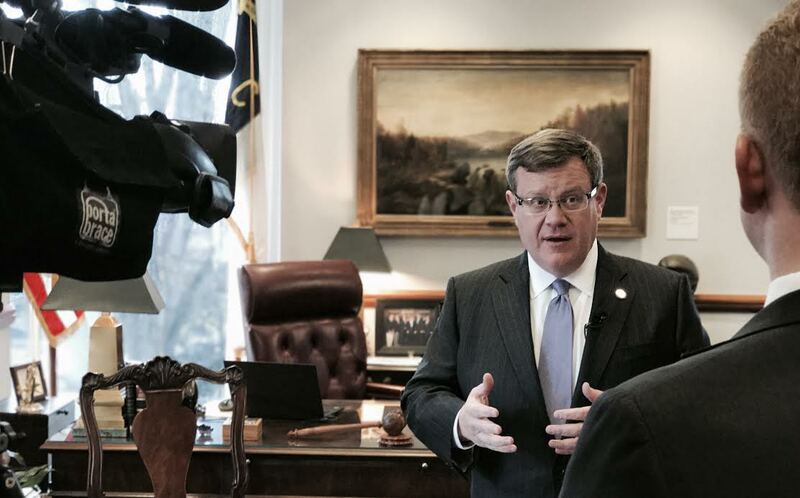 Moore said the state House of Representatives will receive the requisite 72 signatures from members to call the chamber into special session on Friday, August 24, 2018 at 10:00 a.m.
“The General Assembly will write new ballot referendums in compliance with the court’s ruling because the proposals provide a popular bipartisan balance in our state government that will benefit the people of North Carolina who deserve a voice in considering reforms to their constitution,” Moore said. Governor Roy Cooper waited five weeks from the passage of the constitutional amendments to challenge them in court just days before ballots were scheduled to be printed, creating delays in the election process through his effort to prevent voters from being heard on the ballot questions. 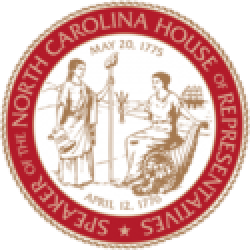 Just two of six proposed state constitutional amendments passed by the North Carolina General Assembly were enjoined by the court. Amendments forming a Bipartisan State Board of Ethics and Elections Enforcement and a Nonpartisan Judicial Merit Commission were blocked by the three-judge panel. The other proposals, Right to Hunt and Fish, Strengthening Victims’ Rights, Maximum Income Tax Rate of 7.0%, and Require Photo ID to Vote, are still scheduled to be published on the ballot as ratified by the state legislature.